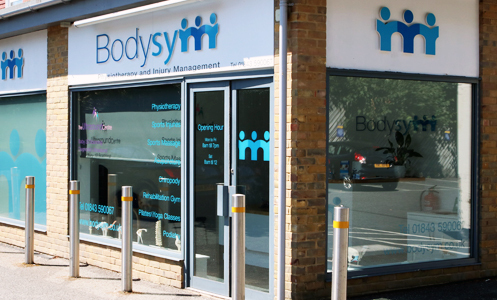 Our experienced instructor Neil teaches small group classes (maximum 5 people) so we are able to make each class more personalised to the individual and spend more time with each of you, 1-2-1 customised sessions are also available here in our studio at Bodysym. Group Classes are friendly, fun and challenging. For all levels from complete beginner to advanced, you will learn correct breathing, core stability, correct posture and alignment and improving fitness levels for overall well-being. 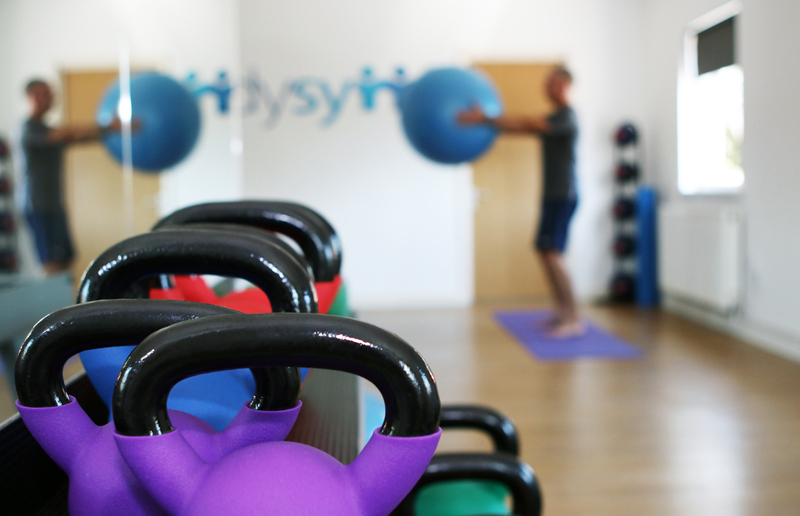 1-2-1 classes are customised to your specific needs or goals – ideal for rehabilitation from injury including back, neck, shoulder and knee pain. We use specialist pilates equipment – Reformer, Wunda Chair and Spine Corrector – to assist with the exercises, making it easier to learn and achieve the more challenging matwork exercises. We include a postural assessment, detailed pictures, e-mailed video clips and descriptions of your personalised pilates programme for you to continue at home.